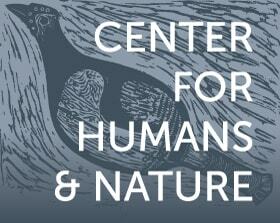 Curt Meine, Ph.D., is a conservation biologist, historian, writer, and Senior Fellow at the Center for Humans and Nature. 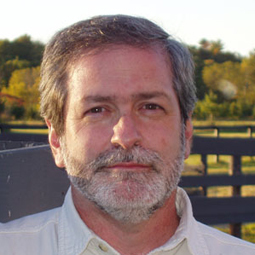 He received his bachelor’s degree in English and History from DePaul University and his graduate degrees in Land Resources from the Nelson Institute for Environmental Studies at the University of Wisconsin-Madison. Keefe Keeley, a native of the Kickapoo Valley, is executive director of the Savanna Institute, working with farmers on sustainable agro-ecosystems in the Upper Midwest. 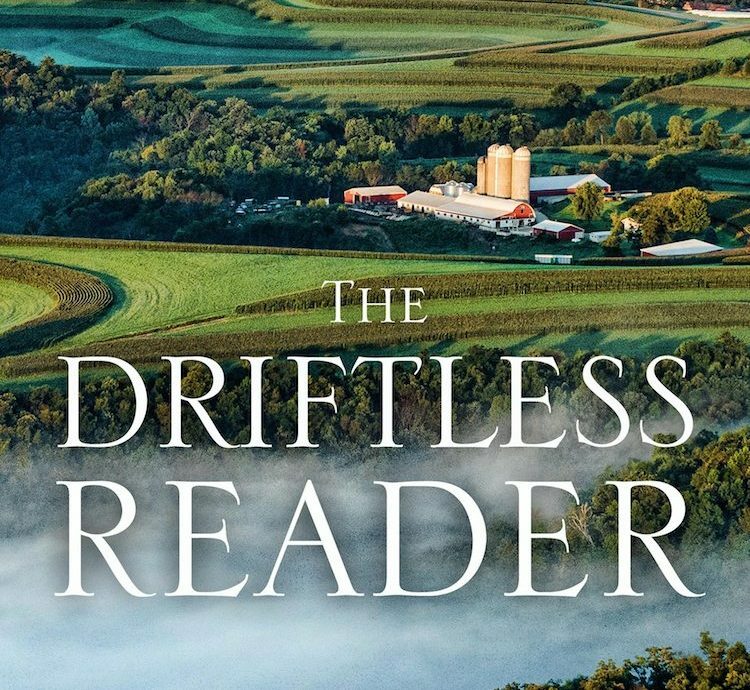 Read Keefe's essay about the challenges and rewards of creating The Driftless Reader. "[This book is] fundamentally about the transformative power of the land—its capacity to ground us and make our lives more meaningful."